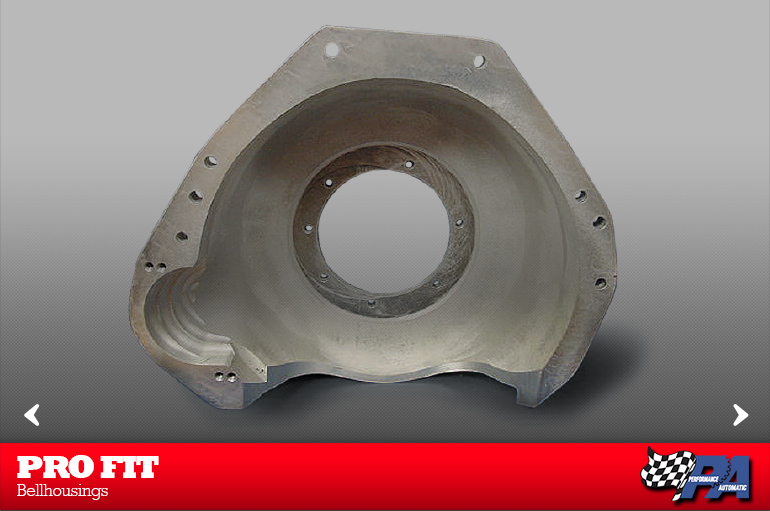 For almost a decade, Performance Automatic has produced an incredibly versatile line of Pro Fit bellhousings. 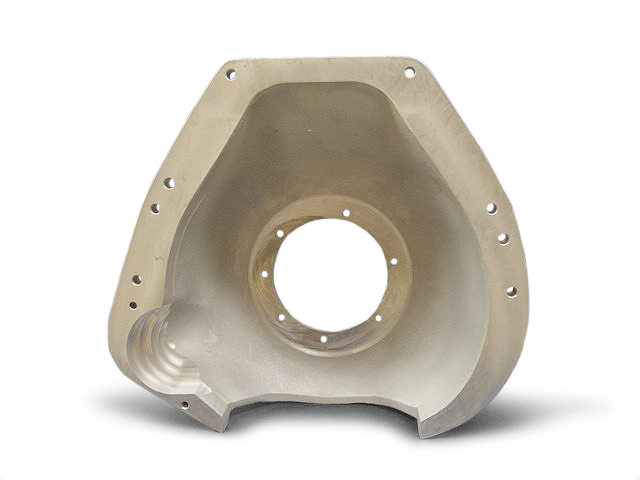 unique bellhousing is cast from a high strength aluminum alloy and is SFI 30.1 certified. and starters thus eliminating any guesswork for the retailer and end user. 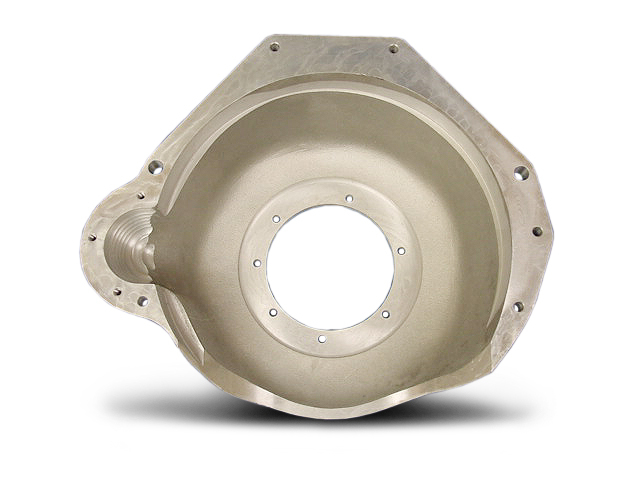 A case fill or pan fill C4 transmission can be used with this bell and all hardware is included. Performance Automatic did not stop there. 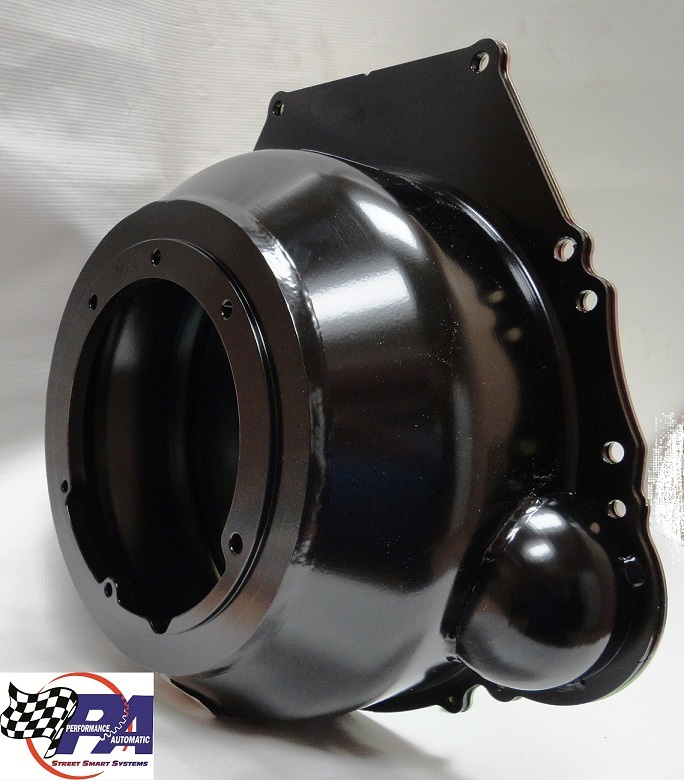 We have expanded the line over the years to include a much needed 4.6 modular, FE 390/427 and big block 429/460 Ford bellhousing. 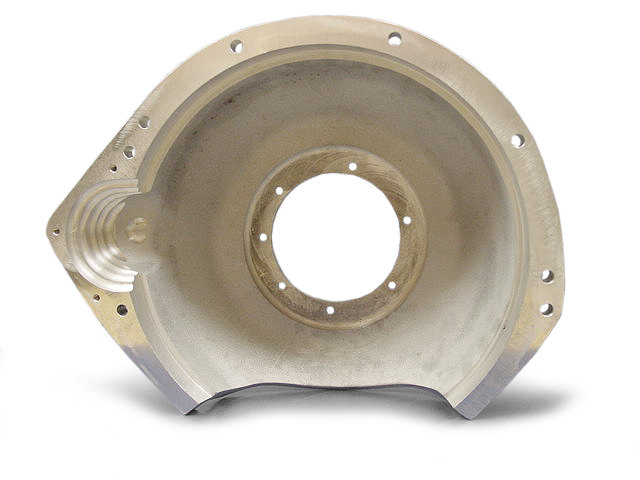 These bellhousings are designed to use the factory starters and flexplates as well. 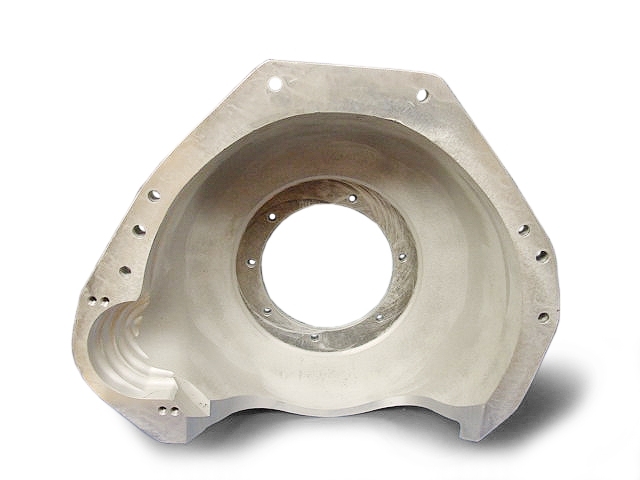 All bellhousings are in stock and ready for delivery.